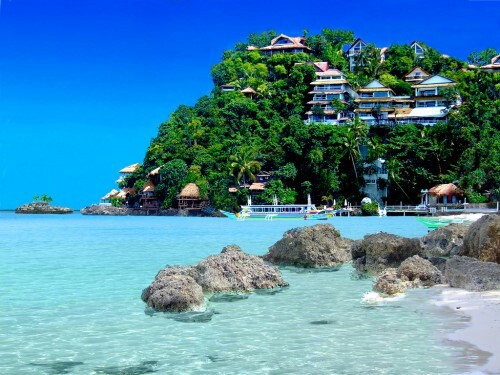 Cheap flights to Philippines, Thailand and Hong Kong for only €313! UPDATE 30.11.: We added new dates to Philippines and also cheap flights from London to Bangkok and Singapore! If you want to escape cold weather in Europe and enjoy incredible beaches and friendly people, you can now book super cheap flights to Philippines from UK. Return flights from London (Heathrow) to Manila are available for only £268 / €313! You can also fly from London to Hong Kong, Singapore or Bangkok for just few Euros more. Regular tickets would cost you at least €550 so this is a pretty sweet deal! 23 kg luggage is included as well. There is 1 short stopover in Beijing. Travel dates are perfect for Winter getaway from January to March 2017. Try AirBnb if you look for cheap and high quality accommodation and get €28 free credit from RushFlights! Book fast via Momondo to get these tickets! « Vueling Cyber Monday deal: 50% off on all flights!